I just wanted to check in with you and let you know about an exciting new addition to the SightWords.com website. We have just introduced a great new curriculum for teaching Phonemic Awareness (also called Pre-Phonics) to children. Would you please post a link to us (http://www.sightwords.com/phonemic-awareness/) on your website? 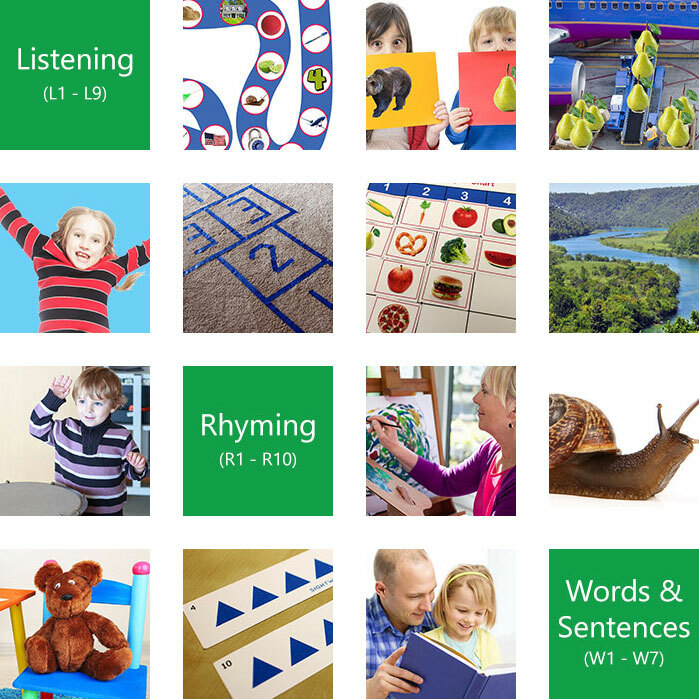 Our site is packed with games, activities, and tools to help parents and educators prepare children for learning to read.